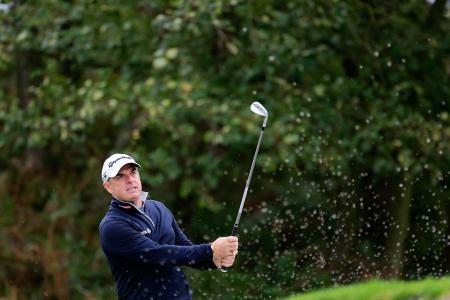 From holing a remarkable and somewhat historic ten-foot putt at the 2002 Ryder Cup, to captaining Europe to victory in the tournament in 2014, it is fair to say that iconic Irish golfer, Paul McGinley has made his mark on the sport. 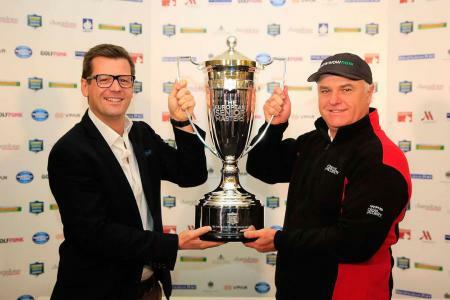 Now, the star who has won four times on the European Tour, is set to take part in this year’s Farmfoods European Senior Masters which takes place between 4–7 October at the Forest of Arden Marriott Hotel & Country Club. As Tiger Woods holed the winning putt some time around 7.35pm on Sunday I was asked an awkward question: "Are you crying?? ", "Seriously, Dad, are you crying?" "I've just something... sniff... in my eye, that's ... sniff... all..."
Lilac was the colour of the day at The Masters as the leaders appeared to have coordinated their wardrobes to don shirts of the same hue. The three players that lead in to the final round chose the colour for their shirt with Tiger again modelling a very snazzy mock turtle neck number. 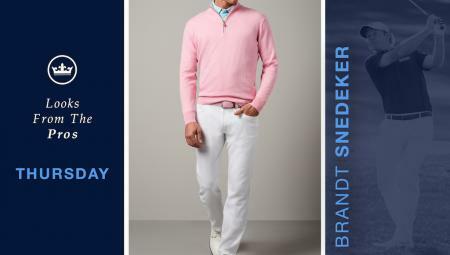 Ian Poulter, always one to be different, went instead for a lilac pair of strides. 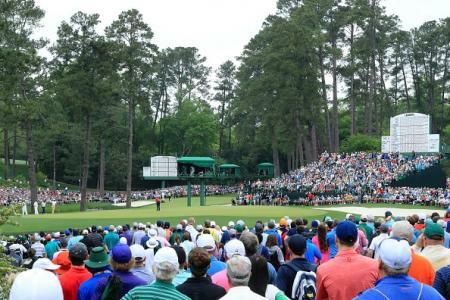 As the freshly blooming azaleas of Augusta National Golf Club mark the arrival of the northern spring, the golfing world’s attention turns towards Georgia, USA, for the first men’s Major of the year – the Masters Tournament, which has been supported by Rolex since 1999. 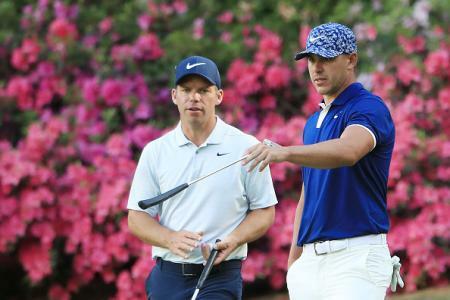 The Golf Scientist, Bryson DeChambeau, and one half of golf's Odd Couple, Brooks Koepka, lit up day one of the Masters with rounds of 66 to take a one shot lead over fellow American Phil Mickelson. 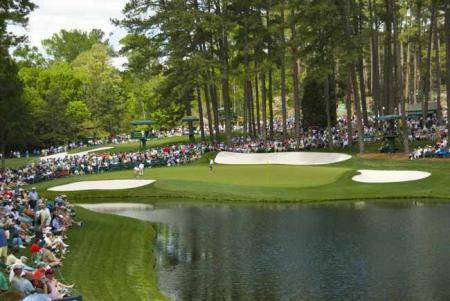 The unofficial start to golf season is upon us and we are excited to see the azaleas, dogwoods and green grass again! Peter Millar will outfit five players for the 2019 Masters. 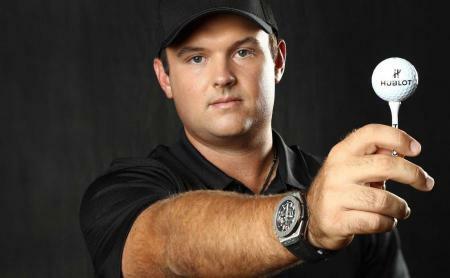 Patrick Reed promises to “fatten those boys up a little” with his Masters menu. But what exactly did he serve up? 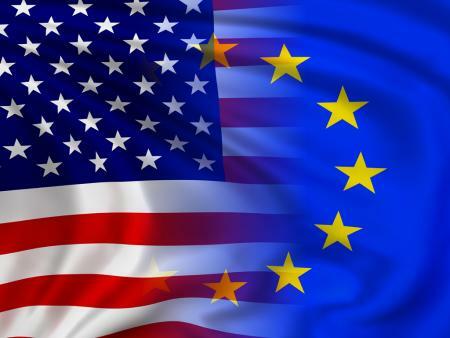 Remember when Europeans dominated the Masters? 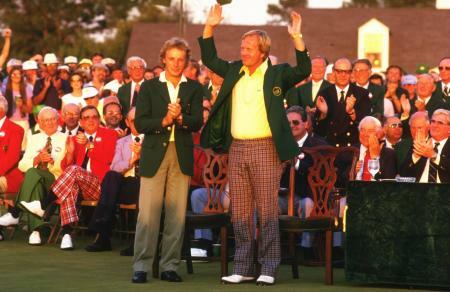 From 1980 to 2000, the tournament was won 11 times by European golfers. Since then, not so much, with only two winners in the last 18 years. It's worth noting, however, that those wins (Danny Willett and Sergio Garcia) make up two of the last three Masters. 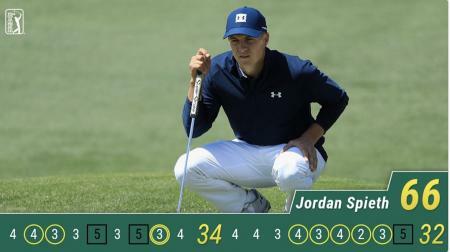 Maybe the transition of power at Augusta has already begun? 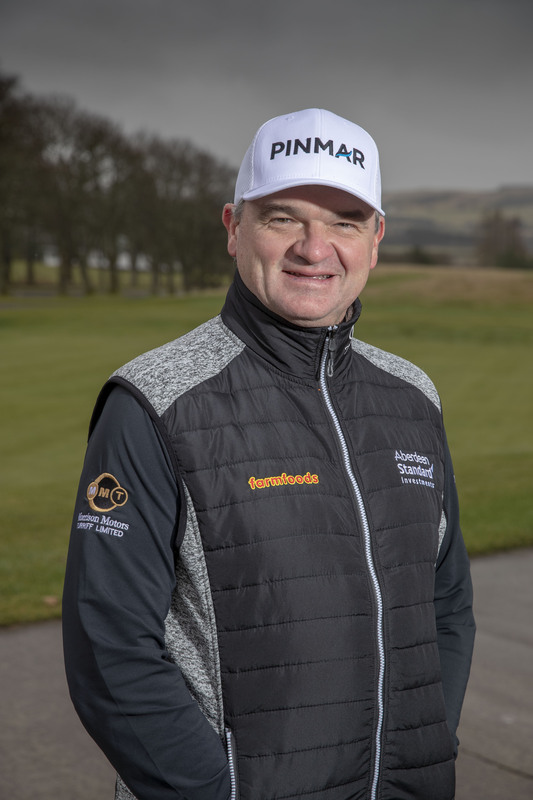 One of Europe’s most high-profile golfers Paul Lawrie OBE will be taking part in this year’s inaugural Farmfoods European Legends Links Championship. 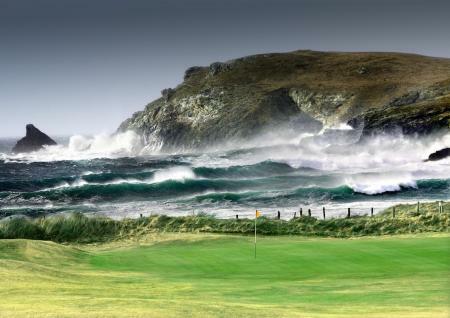 The inaugural Farmfoods European Legends Links Championship will be hosted at the stunning Trevose Golf Club, on the North Cornwall Coast this coming June (20th - 23rd). 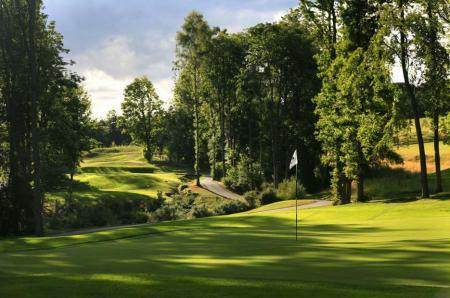 Here's a little taste of what to expect on this stunning course. Has the European Tour shot itself in the Footjoys? It takes a lot for Tiger Woods to turn down a massive appearance fee (reportedly north of $6m) and a free yacht, but that's what happened recently when the European Tour came knocking with an invite to the Saudi International, the country's first professional significant golf tournament. 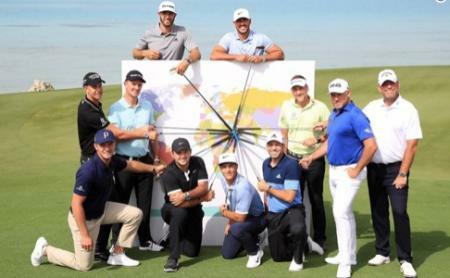 Tired of being asked to take part in ‘viral’ videos by ‘media types’, five European Tour stars decided to take matters into their own hands and assemble The Content Committee. 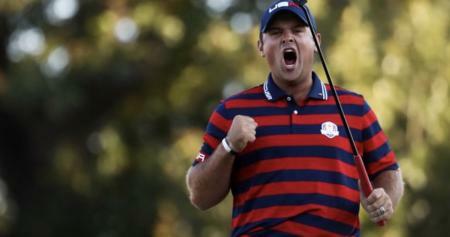 Patrick Reed has confirmed his plans for the Masters dinner he will be hosting, following his maiden Major victory at Augusta National last year. 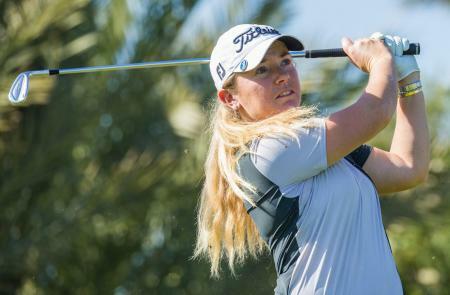 23-year-old Bronte Law has broken a Ladies European Tour record by holing nine straight birdies in the Lalla Aicha Tour School event in Morocco. 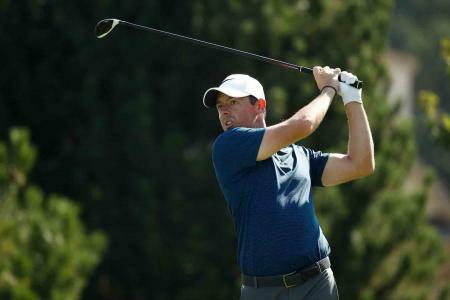 Discovery and the European Tour have announced a new partnership that will see GOLFTV continue to expand its portfolio and move towards becoming the established ‘digital home of golf’ for fans around the world. 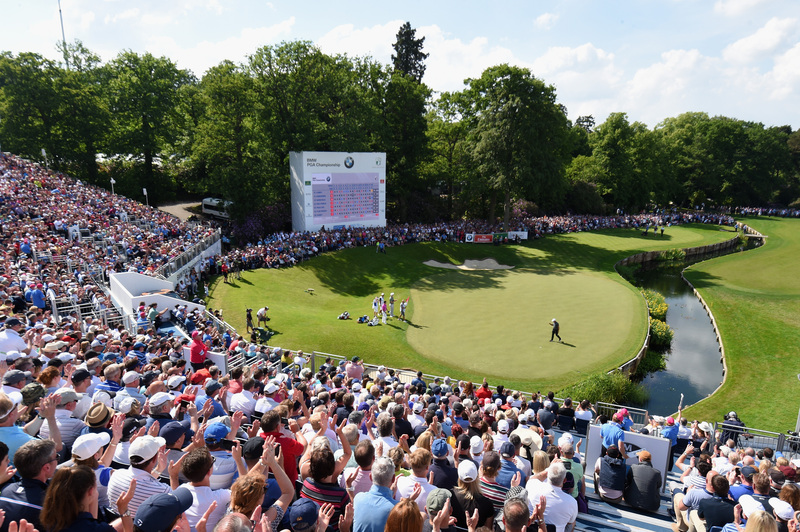 With one week to go until this year’s Farmfoods European Senior Masters gets underway, the full list of professionals has now been announced for the Staysure Tour event which takes place at the Forest of Arden Marriott Hotel & Country Club. 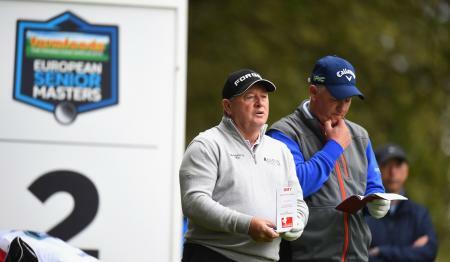 The Ryder Cup is golf’s most prestigious team competition and this year’s Farmfoods European Senior Masters will see 14 former stars of the past tournaments go head-to-head in this Staysure Tour event. 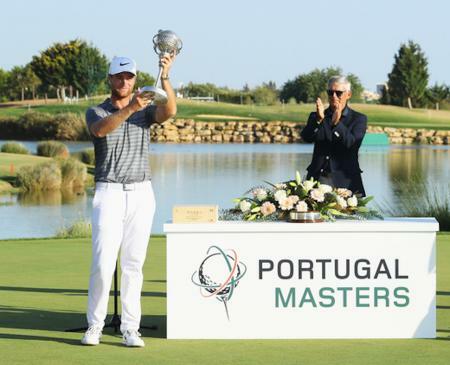 The Algarve’s premier golf brand, Dom Pedro Hotels & Golf Collection, has completed the final touches as it prepares to host the 12th Portugal Masters. Time to stop hitting the cross bar, I am going for value this week more than ever as the top players are under performing??? 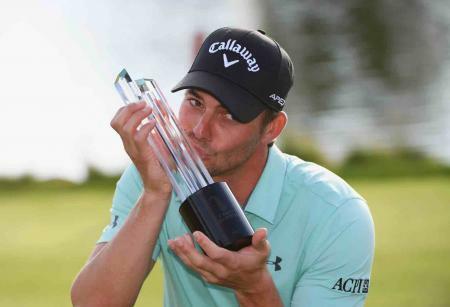 It looks like Horschel started last week when he withdrew due to Sinusitis !! 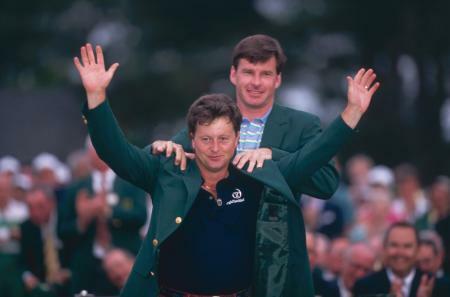 1991 Masters winner, Ian ‘Woosie’ Woosnam OBE, will continue his 2018 Staysure Tour season as he is confirmed to return to Birmingham’s Forest of Arden Marriott Hotel & Country Club between 4-7 October. Playing in the annual Farmfoods European Senior Masters, Woosie will join returning tournament host, Peter Baker. 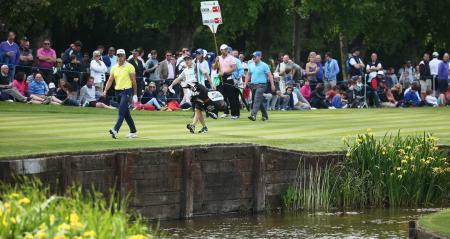 Andrew 'Beef' Johnston striped off his trousers at the Nordea Masters on Friday in a bid to save par. 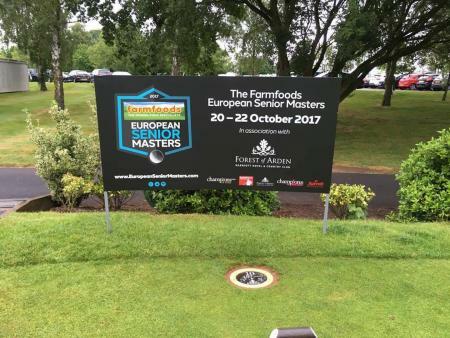 Following the success of last year’s inaugural Farmfoods European Senior Masters, this year the event is returning to the Forest of Arden Marriott Country Club & Hotel, between 4-7 October. 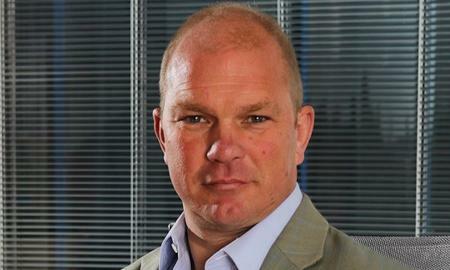 Guy Kinnings, Colin Montgomerie’s long-time manager, is joining the European Tour as Deputy CEO to Keith Pelley and Ryder Cup Director. 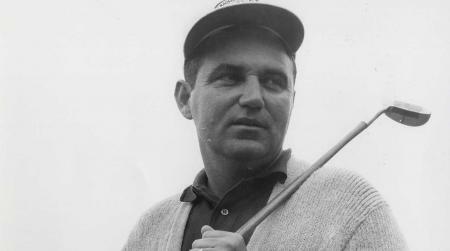 Two-times major champion Doug Ford died in Florida on Monday night at the age of 95, the PGA Tour announced. I got my application to apply for 2019 Masters tickets today in the ballot via email - but the system does not seem to be coping at all. Six tries later, and I am still nowhere. What's going on???? As the dust settles on yet another enthralling and exciting Masters, with Patrick Reed ultimately emerging as champion, Your Golf Travel has unveiled an even more comprehensive range of Masters packages and experiences for 2019. 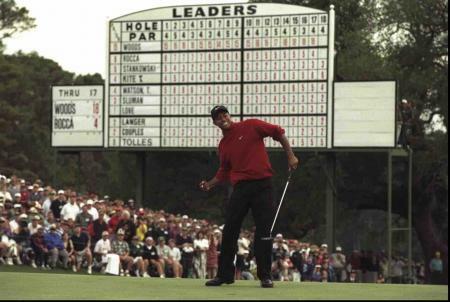 The forecast suggested that Augusta might be battered by storms today, but in reality it was an assembly of world class players who took this course to task. With Augusta’s oleaginous defences somewhat neutered by the moisture, a select band of extraordinary talents took full advantage. As Day Two draws to a close, it’s testament to the renewed fervour of Tiger mania that a leaderboard featuring 6 major winners amongst the top 8 seems slightly disappointing. 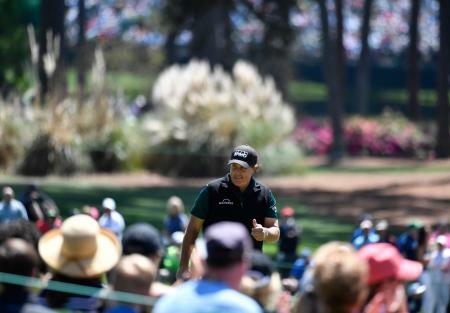 Day One of perhaps the most eagerly anticipated Masters is now in the books, and it was always going to be a challenge for this tournament to live up to the extraordinary hype surrounding it. 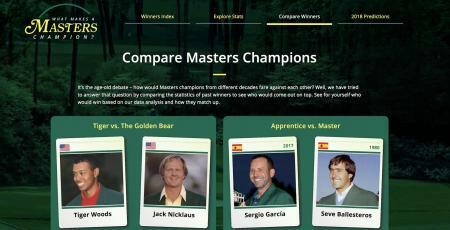 Want to know what it really takes to win The Masters? Golf Care have the answer. 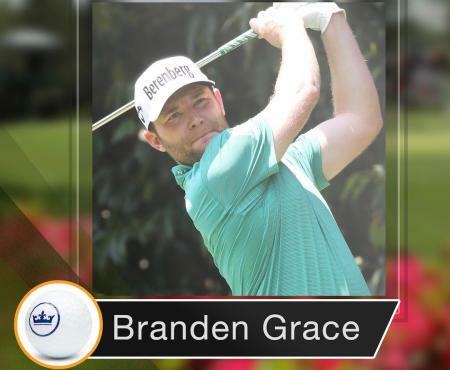 Here's what Team Peter Millar players Branden Grace, Chez Reavie and Si Woo Kim will be wearing at the 2018 Masters. 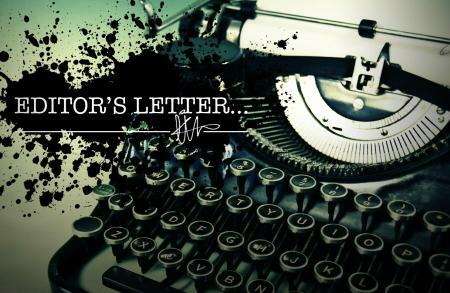 We may have been wrong before but that's not going to stop us throwing our weight around... 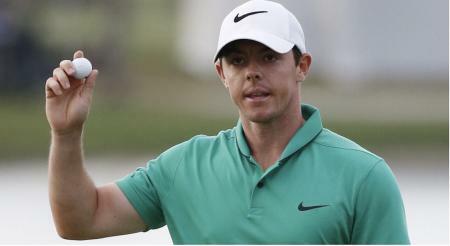 I mean, if we don't know who's going to win the Masters then who the blazes does?? 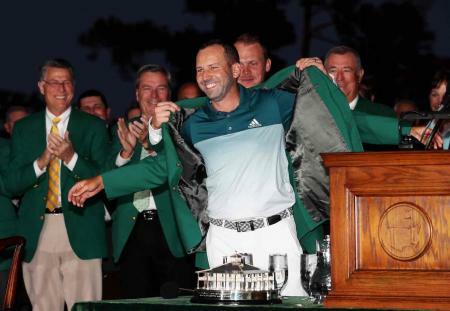 Sergio Garcia has had a right nightmare in the opening round at this year's Masters, as he carded a 13 on the par five 15th, to equal the record of most shots on a single hole ever. 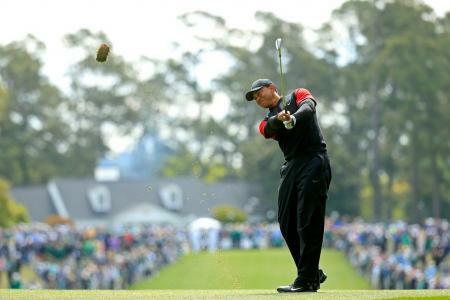 The Masters – the year's first major and one of the truly great events. Won last year by Sergio Garcia (tipped by yours truly!) Most bookmakers paying out each way on top 10 including Betfair exchange. If you have a few accounts shop around. 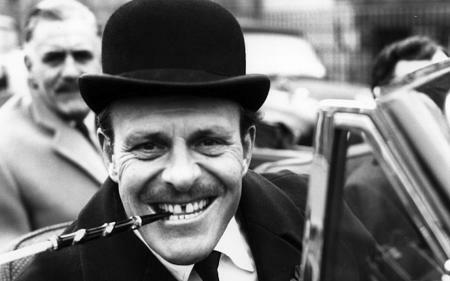 This week I am advising each way top 10 with a few more selections than normal. The first day of Spring has passed. With the sun out more, the weather is starting to warm up and the birds are chirping. So you know this means … It’s finally here. 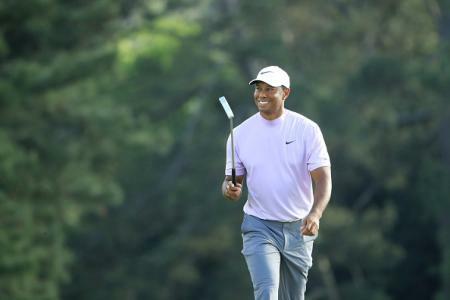 Tiger Woods’ comeback is hitting Masters ticket prices, and you will now have to pay a very pretty penny if you want to see the four-time Masters winner teeing it up at Augusta National. 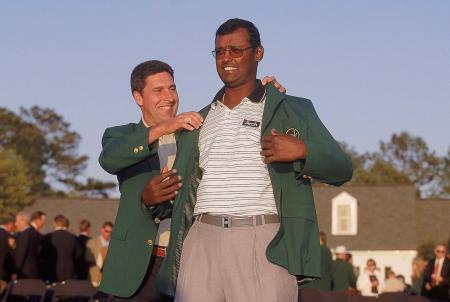 Is this the most important Masters of all time? 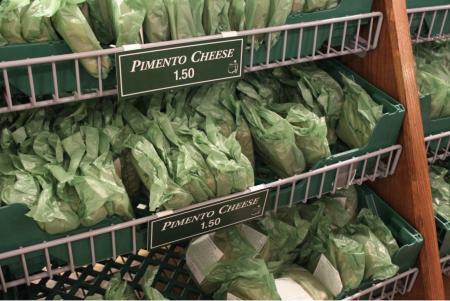 The Masters inspires people in different ways. 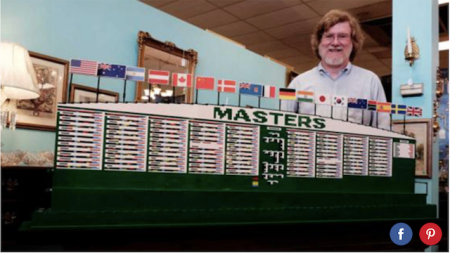 According to an article by Meg Mirshak of the Augusta Chronicle, a Georgia man has followed his twin passions for golf and architecture and has built a Masters leaderboard out of Lego. The GolfPunk Masters Quiz Take 2!!! 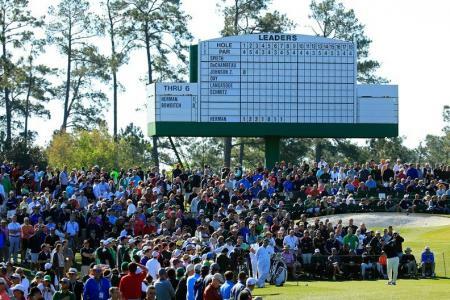 As running is strictly forbidden at Augusta National, fans have developed significant expertise in the art of speed-walking. Here's how to get the best seats in the house. 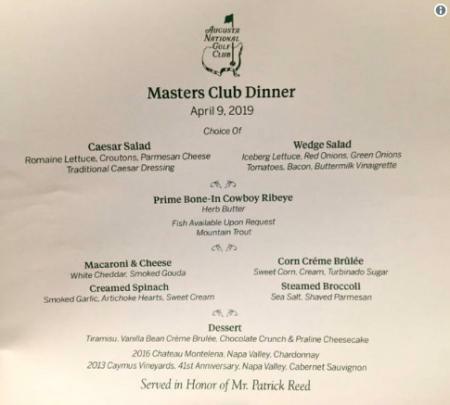 Danny Willetts has revealed his Masters dinner menu. 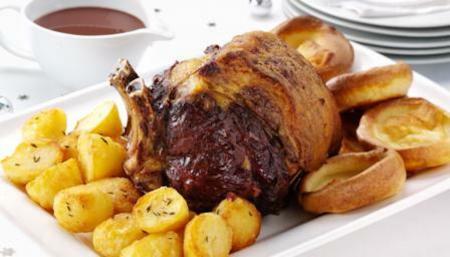 And there's a strong Yorkshire theme to it. 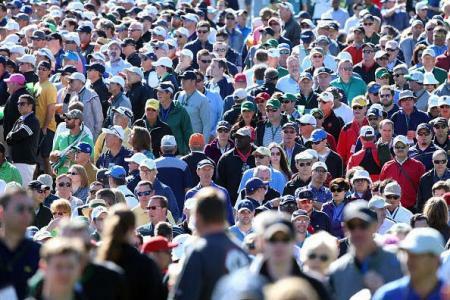 How much does it cost for a Masters ticket? 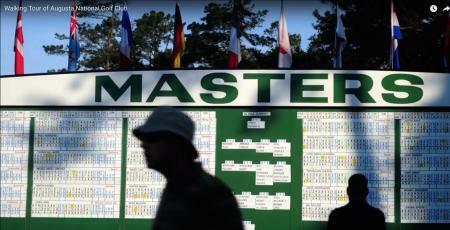 How much does it actually cost to get your hands on a coverted Masters ticket if you've not been lucky in the ballot? 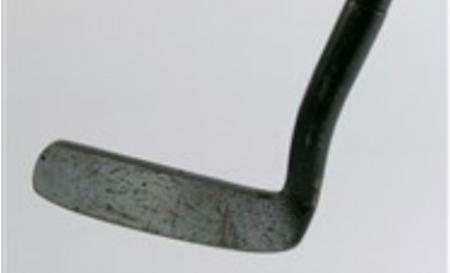 The putter Arnold Palmer used to win the 1964 Masters sold at auction on the very morning of Masters Sunday, 2017 for the incredible price of $97,691. 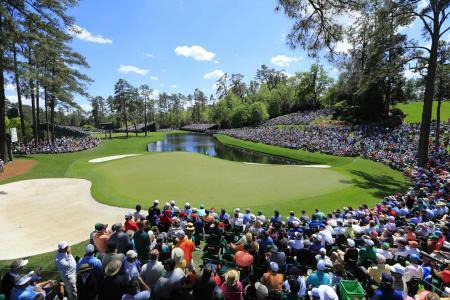 The Masters (5th-8th April) has seen its fair share of shock winners down the years, with the likes of Danny Willet (2016) and Angel Cabrera (2009) embarrassing those setting odds for the tournament. While it has a decent record of delivering on the favourites, the bookmakers can often get it wrong. 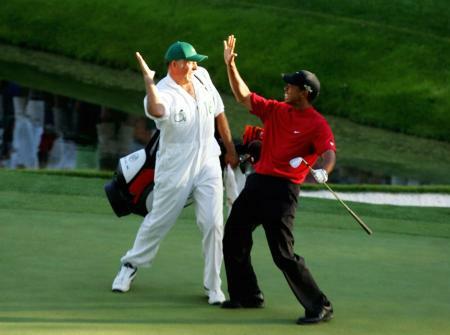 It’s happy birthday to Tiger Woods today as he turns 42. 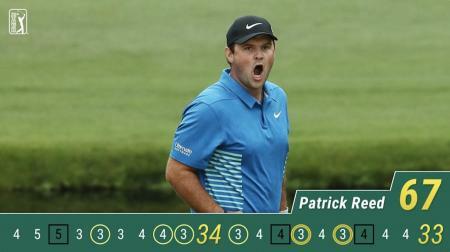 But neither age nor form have deterred a punter from backing him with a €10,000 bet to win the Masters. 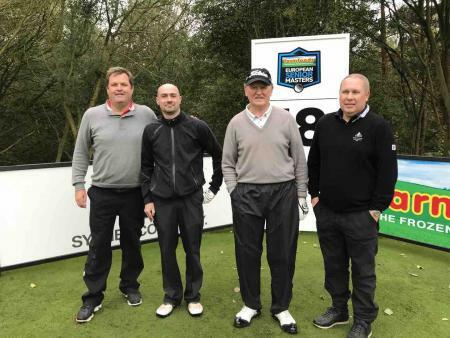 Welshman Stephen Dodd won his second European Senior Tour title in spectacular fashion on a dramatic final day at the Farmfoods European Senior Masters, securing victory with a 40-foot birdie on the 18th green at Forest of Arden Marriott Hotel & CC. 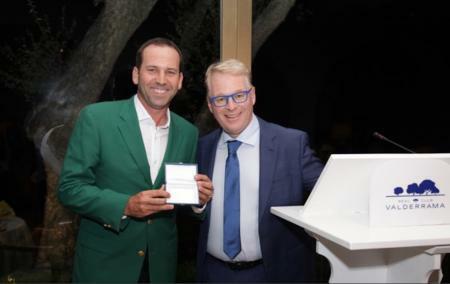 Sergio Garcia has been awarded Honorary Life Membership of the European Tour in recognition of his victory at The Masters in April. 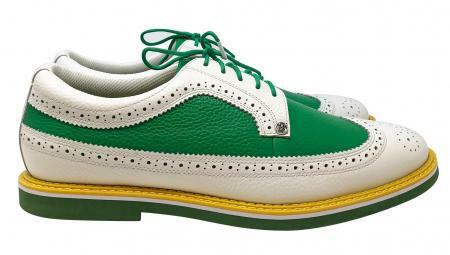 Next on the tee...GolfPunk at the European Senior Masters. 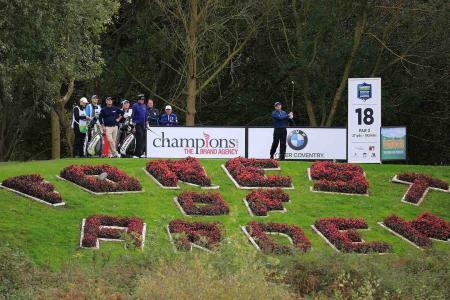 With GolfPunk acting as the official media partner at the European Senior Masters at the Forest of Arden, it is only appropriate to base this week’s tips on the event. 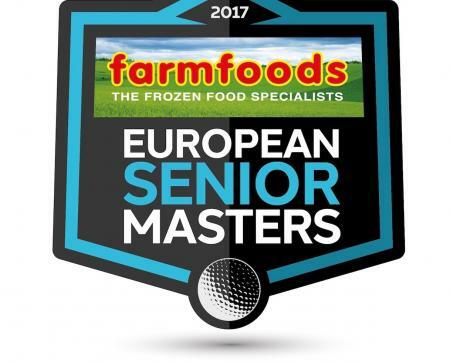 With just days until the inaugural Farmfoods European Senior Masters gets underway at the Forest of Arden Marriott Hotel & Country Club, the full field of European Senior Tour professionals has been revealed. 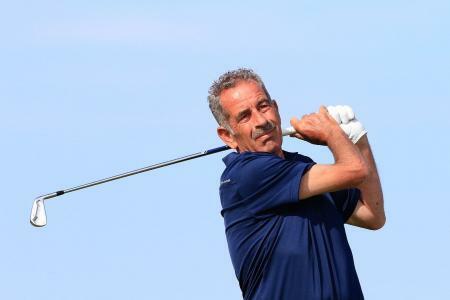 Scottish golfing legend Sam Torrance OBE has joined the Farmfoods European Senior Masters field, and will be competing at the Forest of Arden Marriott Hotel & Country Club in the inaugural tournament between 19-22 October 2017. 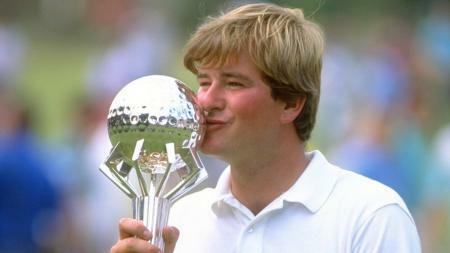 Anyone who was at the British Masters, or watched it on TV, will know what an excellent tournament it was. 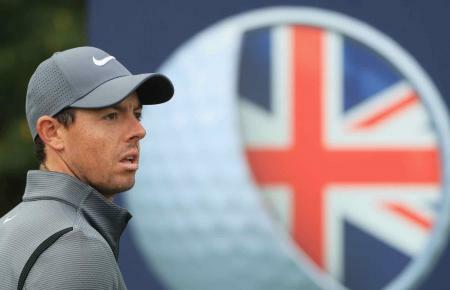 With the European Tour courting sponsorship dollars across Europe and beyond in order to maintain operations and expand, it seems that there has been less focus on holding events in the UK. 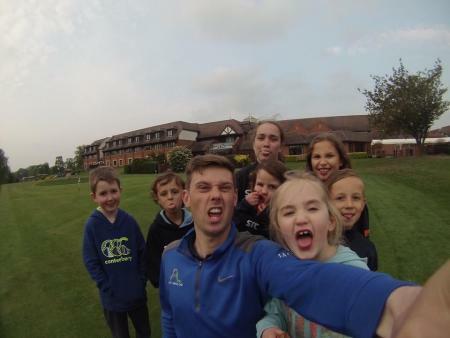 As part of the build up to the European Senior Masters, three of the tour professionals will be hosting a junior clinic at the Forest of Arden for sixteen lucky, local kids. Ian Poulter could simply take no more. 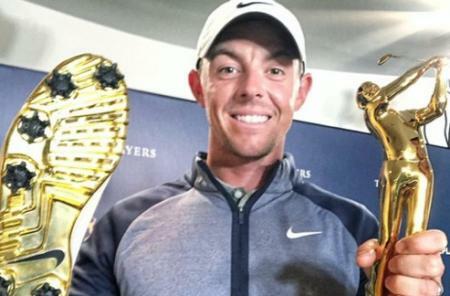 He hasn't won a tournament since the WGC-HSBC in 2012. 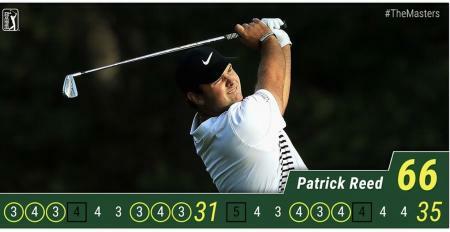 Then he gets in contention here at The British Masters. 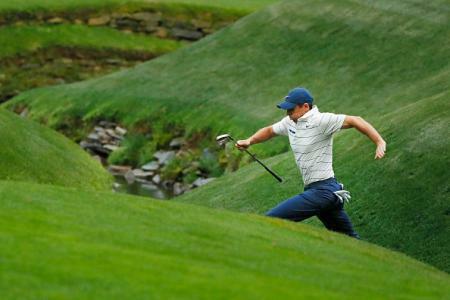 Then he fans one off the tee at the par three 5th hole. 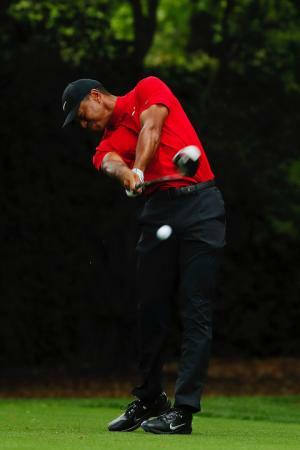 During his swing a mobile phone allegedly went off. And so did Poults. 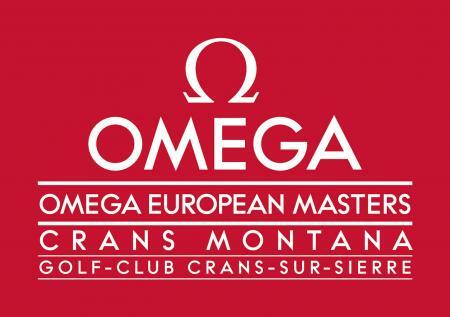 The European Tour have announced their new schedule with four new tournaments for 2018, but there are some interesting omissions which say something about the state of the European Tour. 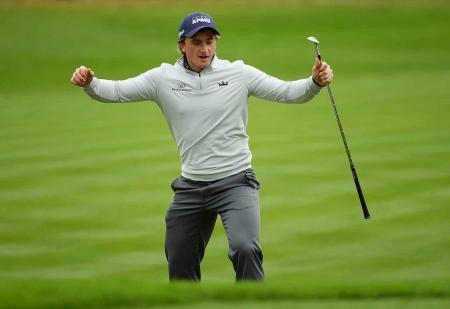 What an incredible finish at the British Masters, as Ireland's Paul Dunne holes out on 18 to take a three shot victory with a 61 over a rampant Rory McIlroy. 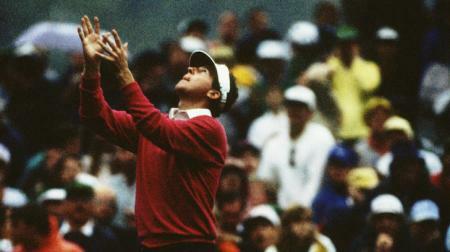 With the British Masters starting tomorrow, 1993 winner Peter Baker has revisited his own iconic victory, almost 25 years on. 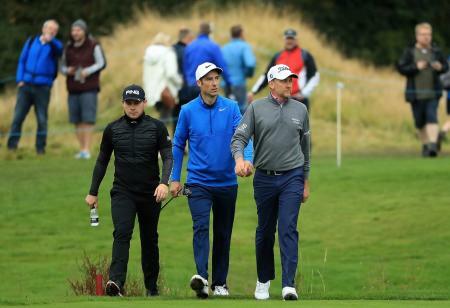 Here are the tee times and pairings for Day's One and Two of the British Masters at Close House, Newcastle, plus some of the supergroups to look out for. 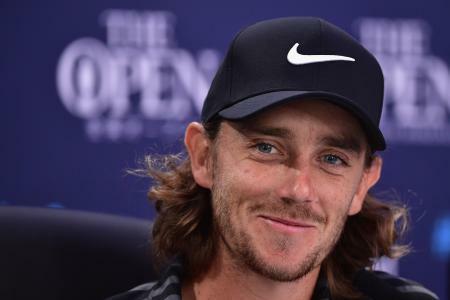 In another blow to tournament host Lee Westwood, Tommy Fleetwood will miss this week's British Masters at Close House in Newcastle, because his partner and manager Clare, may give birth to their child. 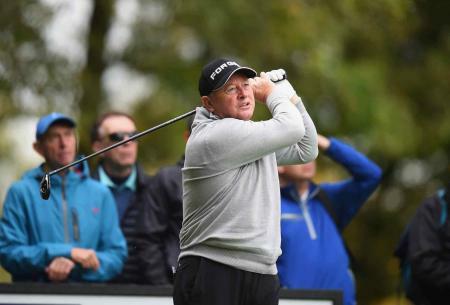 British golf legend Ian Woosnam OBE is the latest addition to the Farmfoods European Senior Masters line-up, and will be competing at the Forest of Arden Marriott Hotel & Country Club in the inaugural tournament between 19-22 October 2017. The European Senior Masters have annouonced that GolfPunk will be their official media partner for the event, which takes place at the Forest of Arden from the 19th – 22nd October. 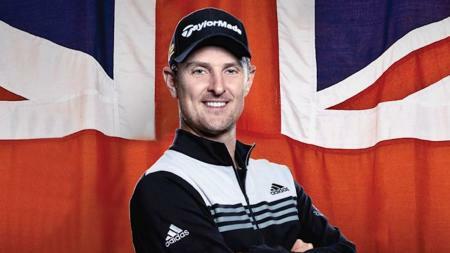 Your Golf Travel have announced a new partnership with the British Masters. 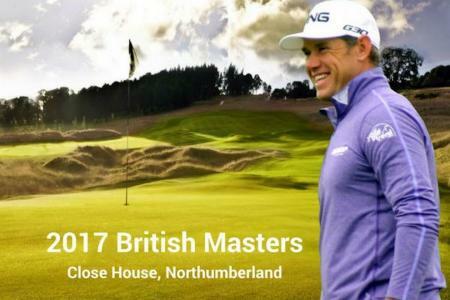 This will give YGT the opportunity to showcase its ‘Early Eagle’ offers to golf fans, with the company giving away free holidays to five of Lee Westwood’s favourite golfing destinations. 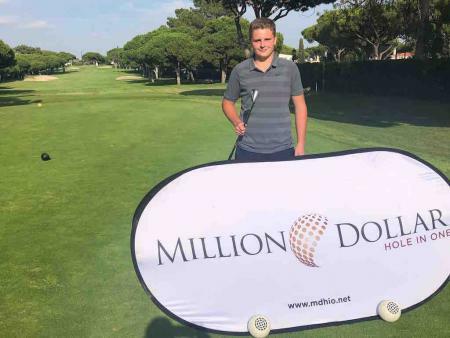 South Africa’s Haydn Porteous has claimed his maiden win in Europe by beating England's Lee Slattery in the final round of the Czech Masters by two shots, making it his second overall win on the Tour. 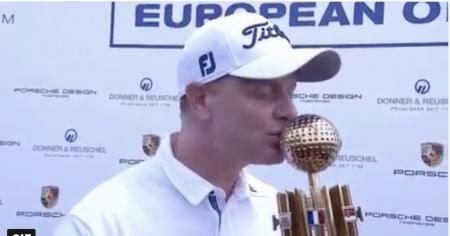 World Number Eleven Alex Noren has confirmed that he will be defending his 2016 British Master next month, as he aims for a second victory on British soil this season. 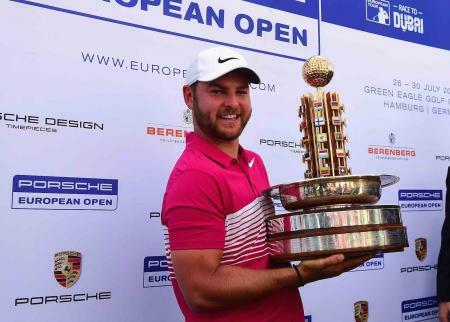 England's Jordan Smith has claimed his maiden European Tour title following a play–off victory against defending champion Alex Levy at the Porsche European Open. The LET: For the future of Golf it must be saved and we all have to play our part. The Mizuno European Tour workshop is to host four of its popular Fitting Days in April and May 2017, visiting Woburn Golf Club, Silvermere Golf & Leisure, Bearwood Lakes Golf Club and Royal Mid Surrey Golf Club. 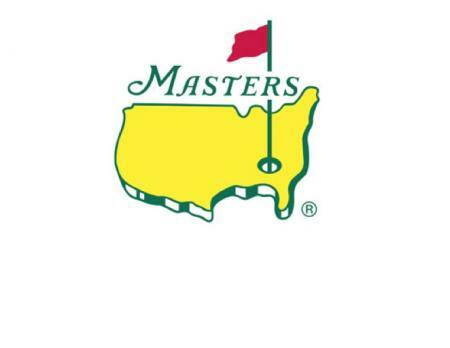 The ticket application for next year's Masters is already live. Here’s how you can book your tickets, or rather enter the lottery. It was a great Masters for Mitsubishi Shafts. Sergio Garcia won the Masters playing Mitsubishi Kuro Kage dual tini 80 tx in his TaylorMade driver, and Kuro kage s tini 80 x in his TaylorMade 3w and 5w.